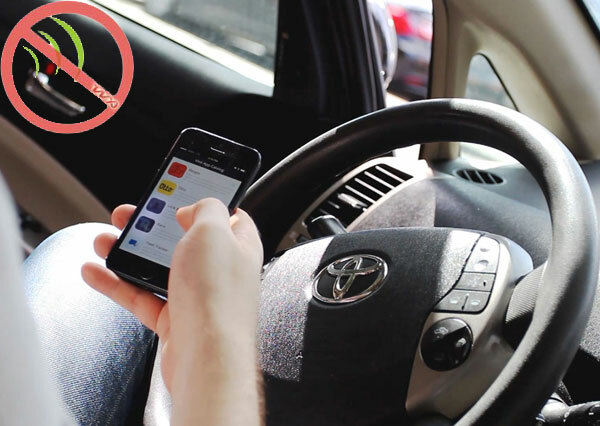 Ring, ring… These days, it's almost impossible to catch a movie or grab a bite to eat at a restaurant without having the experience interrupted by the sound of a cell phone ringing. 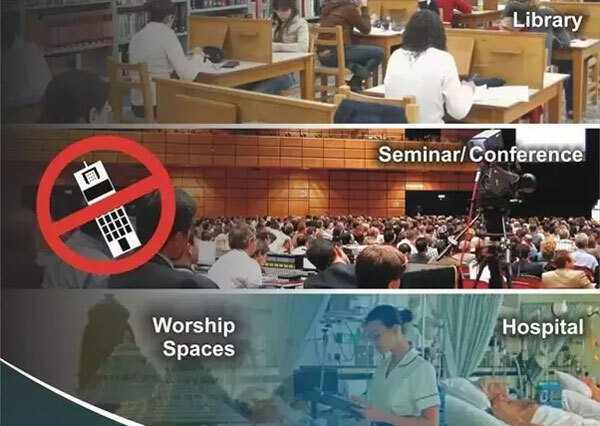 Do you know the truth that in some places such as conference room, auditoriums, law court, library, exam room, school, cinema, theater, hospital, mobile phones are not allowed to use. 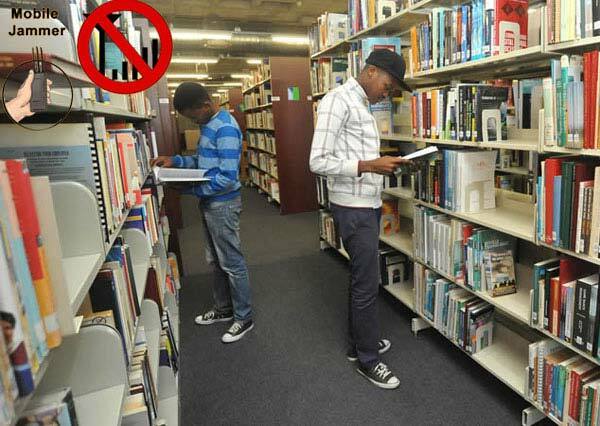 Even in some very personal occasions there loud calls or texts are avoided totally. 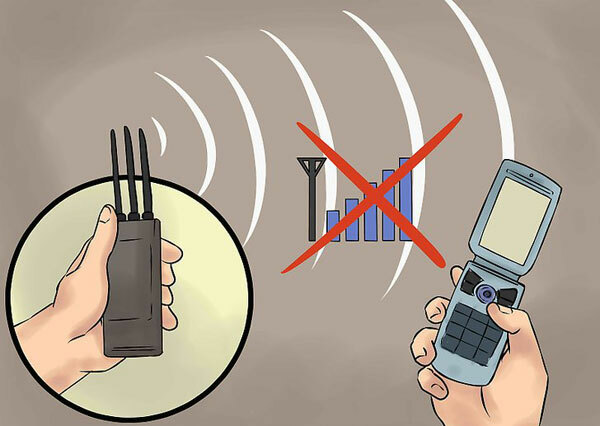 Since noise can be annoying and cell phone signal will cause interference in some cases. 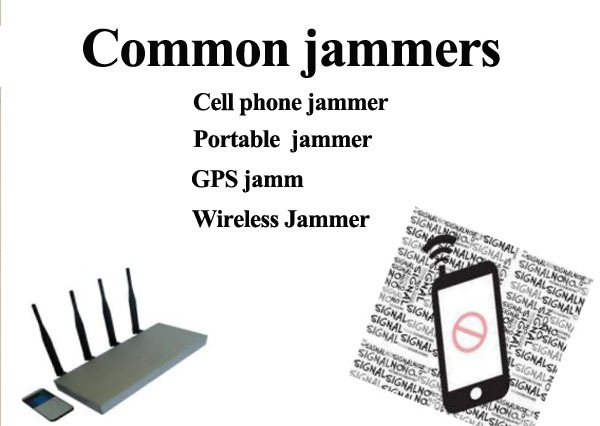 That's why people choose to use jammers. 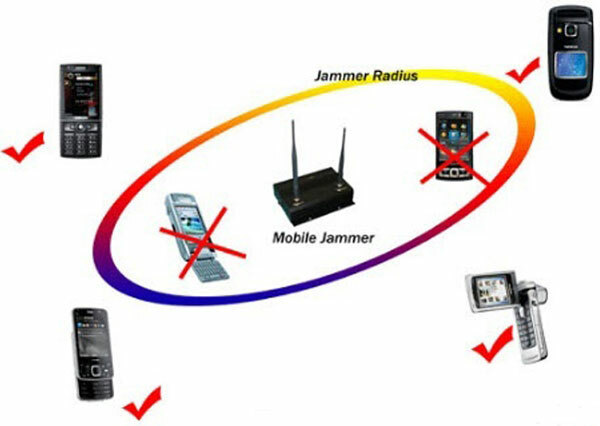 Japan allows public places such as theaters and concert halls to install cellphone jammers, provided they obtain a government-issued license. And last week, France's industry minister approved a decision to let cinemas, concert halls and theaters install them - as long as provisions are in place so emergency calls can still be made. Canada had considered allowing blocking in similar situations. But Industry Canada, which regulates the country's telecommunications, decided against it, saying the devices could infringe on personal freedom and affect public safety by crippling communication with law enforcement and security agencies. Whenever there was a wedding, cell phones would ring every five minutes,said Bulmaro Carranza, a parish clerk.It was a real problem because there were times when even the groom would forget to turn his cell phone off. 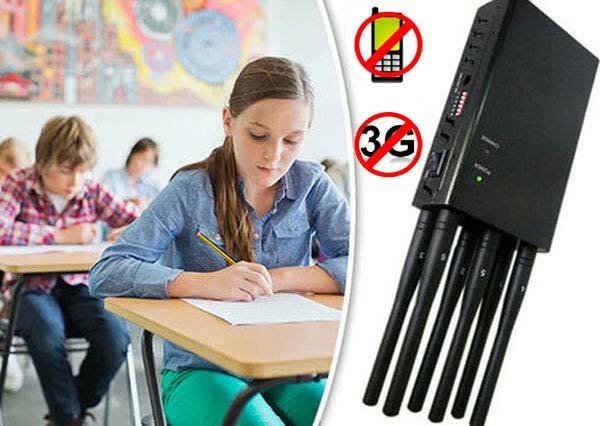 A school there recently tested a cell phone 3G jammer to get kids focused on academics, but admitted the move may not be legal. They're checking with the FCC.We just thought it was something we wanted to evaluate,said Principal John Hook. 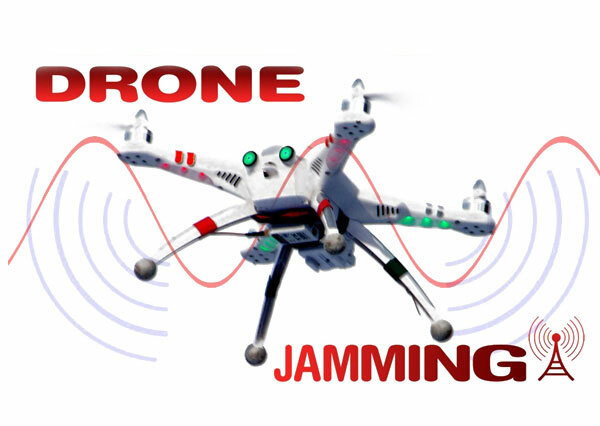 If permitted, the school will jam cell phone frequencies during class time but not between classes or during lunch.We believe that there are times during the school day that parents need to have access to students and students need to have access to family members, and doctors and things like that," said Hook.